Years ago forced air furnaces were not rated so efficient and they would tend to waste a lot of the gas or oil that was burned in them to produce heat. 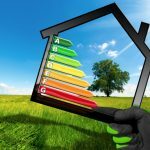 That is no longer the case as far as today’s modern HVAC systems are concerned because they often have efficiency ratings that are higher than 90% these days. The heating is conveniently controlled from one central location. With just the simple adjustment of a thermostat you can raise and lower the desired temperature throughout your entire home. Forced air provides a very comfortable heat. It fills the rooms it goes into evenly and completely. There are no cold pockets throughout the room and there is no need to sit close to the vents to stay warm. There are very few appliances that are made that go as long in between repairs and last as long as HVAC heating systems. They often have very long warranties attached to them too and because of this it will provide you with a lot of peace of mind that you have made a good investment. With a heater that is part of your HVAC system it is hard to tell they are even there. The only thing that is visible in the living space of your home is the vents that the forced air heat comes out of. Other heating systems have visible apparatus in the room to distribute the heat to those rooms. The air that flows through the system passes through filters in the system at least once. Depending on the quality of the filter it can make a big difference in the quality of the air you breathe in your home. 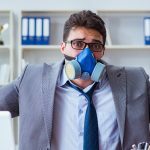 For example, a good HEPA filter can help allergy sufferers by cutting down the amount of dust, pollen and pet dander that is present in your home’s air. Now that is a lot of good things about this one type of heating system. 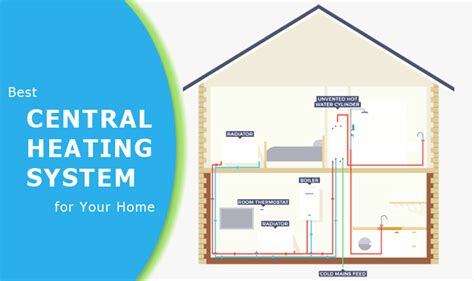 That is what makes them so hard to beat for being the best type of heating system as opposed to the other types of heating systems that are available. 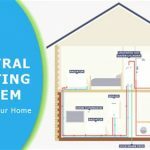 So the next time you ask yourself what’s the best heating system for my home; without any hesitation you should say a heater that is part of an efficient and convenient HVAC system.